YOU are a wholesaler, distributor, importer, manufacturer, designer or reseller of jewelry, fashion, accessories, home décor, beauty, style, gift, gourmet and housewares! 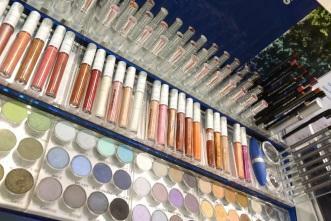 YOU need to reach thousands of buyers in a short amount of time to move merchandise and make profits!! YOU are looking for new customers (25% are NEW buyers to each and every one of our shows) and maintain relationships with current customers who have been coming to our shows for over 25+ years! YOU enjoy the warm atmosphere of friendly buyers, helpful show management that desires to meet your exhibiting needs, and a robust Chicago market that reaches buyers from the Chicagoland area and surrounding Midwest states. 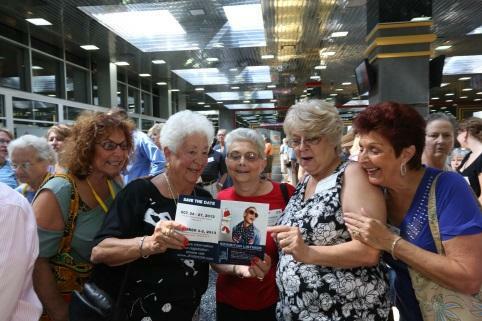 You can expect it all at the JF&A Shows. YOU enjoy shopping for deals that can only be found on our show floor from the best wholesalers, distributors, importers, manufacturers and resellers of jewelry, fashion, accessories, home décor, beauty, style, gift, gourmet and housewares! 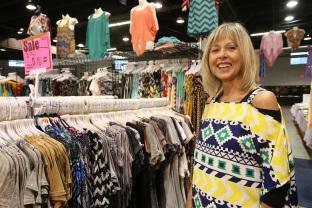 YOU enjoy the camaraderie of the shows with your fellow shoppers, friends, family and associates. 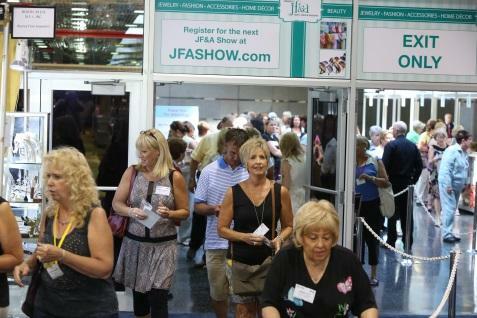 Bring your friends and colleagues to the show to enjoy all of the events, free gifts and exciting offerings that the JF&A Shows represent. 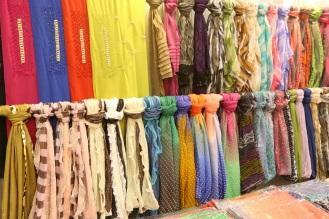 YOU own a small shop or manage a large boutique, success of your business means the world to us. We will ensure that your show visit is a productive and successful (and even fun!) one. Increase your sales by adding new merchandise categories to your product mix, featuring seasonal specialties to spice up your product line, and purchasing products in the quantity that best suits your business needs. 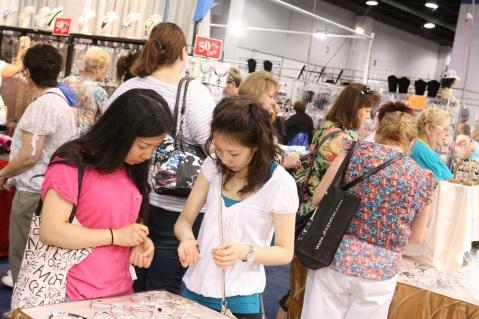 YOU enjoy the warm atmosphere of friendly exhibitors, helpful show management that desires to meet your shopping needs, and a robust Chicago market that reaches exhibitors from around the country and even around the world! You can expect it all at the JF&A Shows. 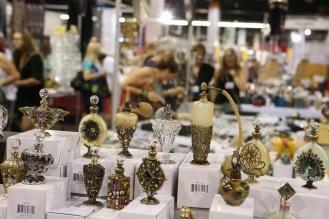 Visit www.JFASHOW.com or CLICK HERE to get registered for the next show! Join us in Rosemont and Schaumburg in 2014 and 2015 for all of your selling and buying needs.